Rick Ostroff Named as a City & State 50 Over Fifty Honoree - Ostroff Associates, Inc.
Rick Ostroff, President and CEO of Ostroff Associates, has been named to City & State’s “50 Over Fifty: The Age Disruptors” list for 2019. These awards honors leaders in government, business and media who have distinguished themselves by helping New York in civic affairs. Rick has been working in government and politics for over 35 years. 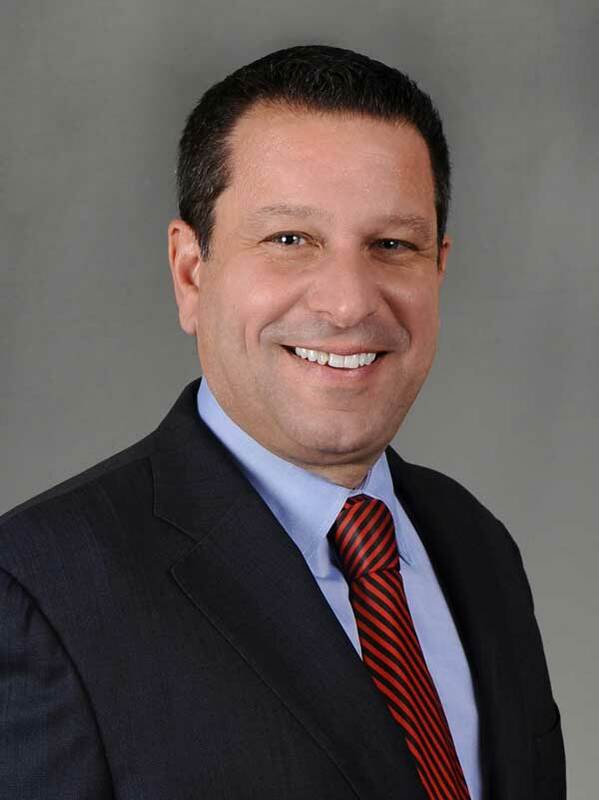 He founded Ostroff Associates in 1995 and since then has provided leadership and expertise to clients throughout New York State. In growing the firm to where it is today, Rick has carefully assembled a team of experienced and hardworking professionals at OA who exemplify the level of dedication, integrity and leadership it takes to achieve our client’s goals. This has led OA to develop into one of the premier government relations firms in New York State. For over 20 years, Rick has served our clients’ diverse interest in many areas including economic development, financial services and tax. In doing so Rick has maintained long standing relations in all branches of government. Before starting the firm, Rick was the Assistant for Legislative Affairs for Governor Mario Cuomo. Rick advised the Governor on legislation and was the liaison between the Governor’s office and the NYS Legislature. Prior to that, he served as Assistant for Regional Affairs advising the Governor on regional and local matters, and assisting local government officials in all areas of state government. Rick also served as the Director of the Environmental Bond Act, and was the Legislative Coordinator for the New York State Consumer Protection Board. Rick began his career in state government as a senior legislative aide to Assemblyman Melvin Zimmer. In 2018, Rick was named to City & State’s Albany Power 100 list which recognizes the most influential players in New York State government and politics. He currently serves as the Chair of the Board of Directors for the Leukemia & Lymphoma Society’s Upstate New York/Vermont Chapter as well as the Corporate Co-Chair for the Upstate New York Light the Night Walk, and was awarded the title “Man of the Year” after raising a record amount of funds for blood cancer research during a 10-week campaign for the Leukemia and Lymphoma Society in 2016. Rick has a degree in Economics from the State University of New York at Albany.